An update for Aerosoft’s Airbuses is now live. If you have automatic Steam updates enabled, this update will be downloaded next time you restart the Steam client. 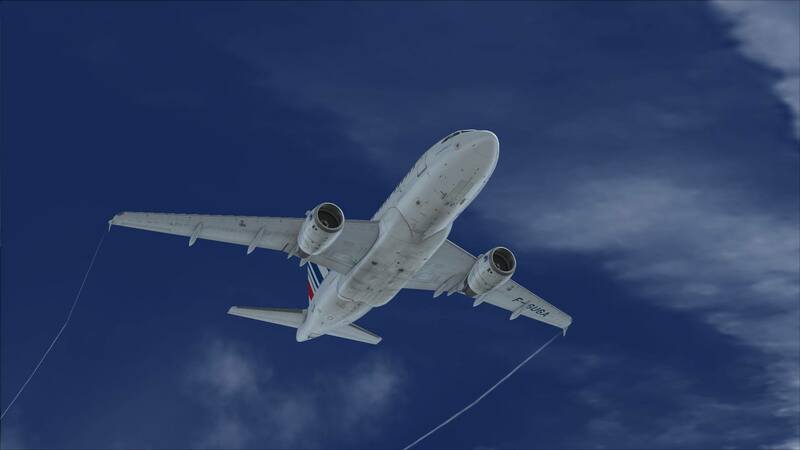 We have restored the FS2Crew tab into both the “FSX Airbus A318/A319 Configuration Tool“ and “FSX Airbus A320/A321 Configuration Tool”.